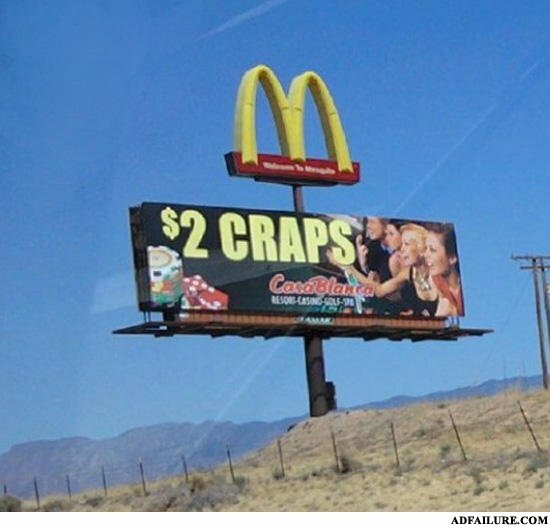 Mcdonald's now charges you $2 to take a crap! You can still go for free at Burger King! I opted for the Quarter Pounder and took a $5 crap. Oh hey McDonalds lowered their prices! Its to cover the cost of that new oil they use in their fries! A Jew and a Nazi encountered each other on the street. They exchanged pleasant greetings and carried on in their desired directions.